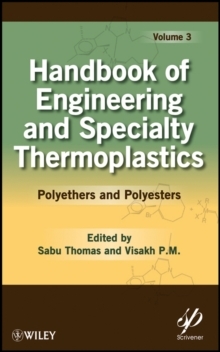 Edited by Sabu Thomas, Visakh P. M.
The book summarizes many of the recent technical research accomplishments in the area of engineering polymers, such as oxygen containing main chain polymers (Polyether and Polyesters). 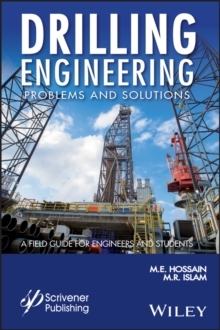 The book emphasizes the various aspects of preparation, structure, processing, morphology, properties and applications of engineering polymers. Recent advances in the development and characterization of multi component polymer blends and composites (maco, micro and nano) based on engineering polymers are discussed in detail. 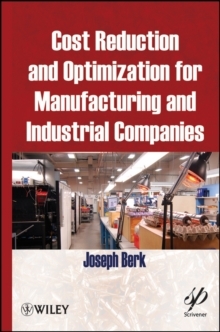 The content of the book is unique as there are no books which deal with the recent advances synthesis, morphology, structure, properties and applications of engineering polymers and their blends and composites including nanocomposites. It covers an up-to-date record on the major findings and observations in the field.